RNIB MK Group Welcomes YOU! Find out about what Healthwatch Milton Keynes have been doing recently in our Summer 2015 newsletter! 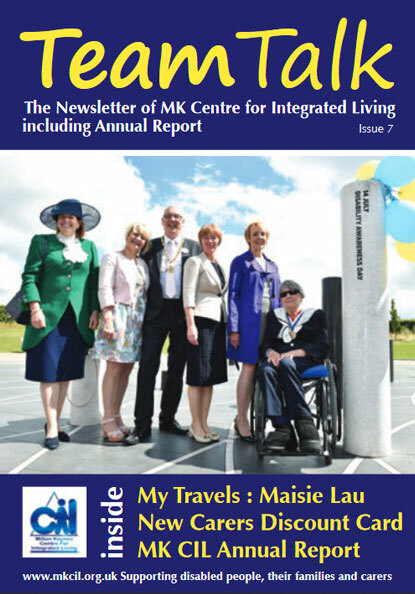 It also includes articles with updates from MK CCG and CNWL. Click here for more information.